Abbie Gardner Sharp’s story: Who was Inkpaduta? There is much that is known and yet unknown about Inkpaduta, his rise to leadership and his life following what is now known as the Spirit Lake Massacre. Inkpaduta was born in 1805 — also listed as 1797 in some sources — near Cannon River in southern Minnesota to a family in the smallest of four Eastern Sioux/Dakota tribes. He was recalled as a strong man of about 6 feet tall with smallpox scars. The leader of the Wahpekuti (Wahpekute) tribe, Tasagi, was killed in 1839, and Inkpaduta was implicated in the death. Inkpaduta’s father, Wamdisapa, became leader of the tribe. Wamdisapa died around 1846, and Inkpaduta rose to a leadership role under the chieftainship of Sintominaduta, possibly Inkpaduta’s brother, according to various sources. However, a son of Tasagi was later recognized by the U.S. government as hereditary chief, and when he was killed by Sac and Fox marauders, Inkpaduta was wrongly blamed for the death. He was then outlawed from his tribe, along with his descendants. 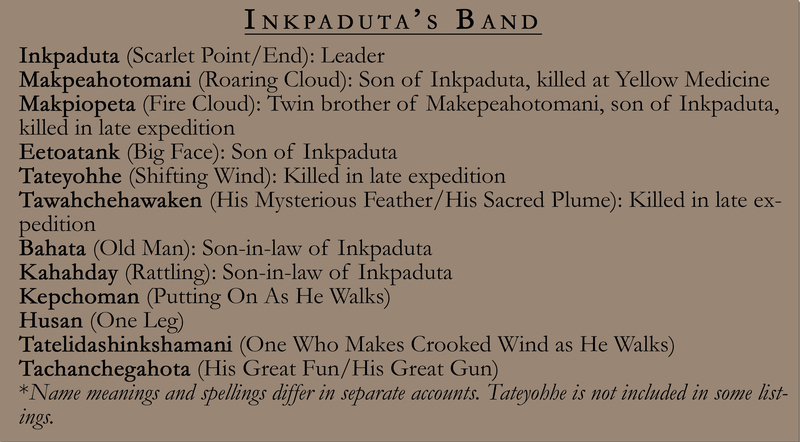 This separation from his tribe made Inkpaduta chief in his own small band, which is sometimes referred to as the Inkpadootas in the historical record. When a treaty between the U.S. government and the Mdewakanton and Wahpekuti was negotiated in August 1851, Inkpaduta and his band were not included and could not receive monetary annuities from the government. Attempts to receive these annuities were declined, upsetting Inkpaduta’s small band. After the Spirit Lake Massacre, many people claimed to see Inkpaduta and blamed him for various crimes without proof, and he is listed as having taken part in a variety of skirmishes during the next 20 years. It is reported that Inkpaduta participated in the Battle of Little Big Horn, the location of Custer’s last stand. 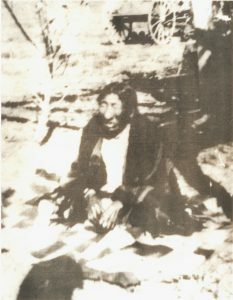 Many Dakota Sioux leaders ended up in Canada, and Inkpaduta is reputed to have died in 1879 on a reservation near Brandon, Manitoba. There a a few wonderful biographies of Inkpaduta that give a fairly balanced account of his life. There is definitely a larger story beyond what happened at the lakes. Inkpaduta: Dakota Leader by Paul N. Beck is one that comes to mind. 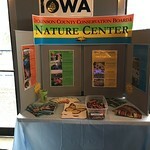 The Spirit Lake Massacre was a tragic beginning for the Iowa Great Lakes area. But I’ve always thought it if it could somehow be told from the viewpoint of Inkpaduta and his tribe it would would make for a fascinating story. I agree Dan. As horrific as this was for the settlers in the area, the Indian Nation was victimized in just as horrific ways. We cannot know all the details of their plight, but these historic recordings do shed light on their struggle as well. The genocide of the American Indian is a shameful history for us all.